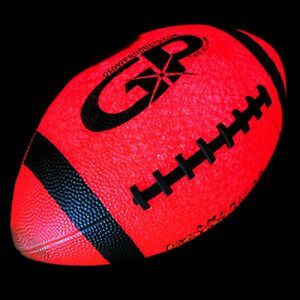 - Glow in the Dark Sports Ball LED Insert! 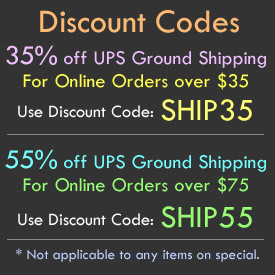 - Replacement LED and Battery Insert for Light Up Sports Balls! 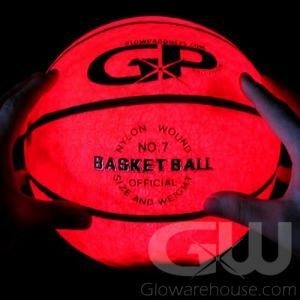 - Can be used in All Glowarehouse.com LED Sport Balls! - Includes Red LED Light & Three Pieces of AG13 Batteries! Replacement LED and Battery Pack for LED Sports Balls. This replacement LED light and battery insert comes with a Red LED light and included AG13 batteries. 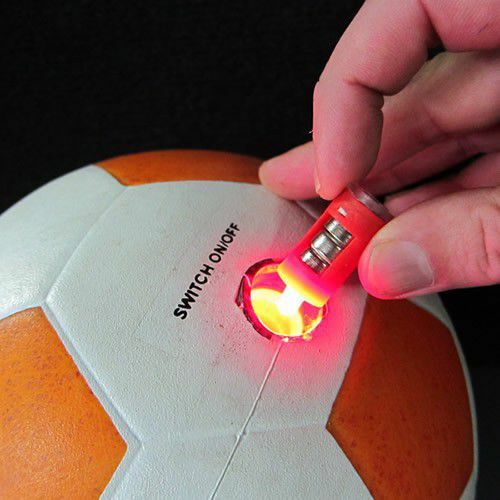 This is a universal replacement insert for the LED Soccer Balls, LED Basketballs, LED Footballs and the LED Volleyballs. Make your Glow in the Dark Sport Balls light up like new with bright LED Light! To replace your old LED Battery Unit with a new one, use a flat blade screwdriver to unscrew the on/off button of the LED ball, pop it out and then remove the old LED Battery Unit by turning the ball upside down (you might have to bounce the ball once or twice to dislodge the old LED Battery Unit and make it fall out. Once the old one has been removed, replace the existing insert with the new one and screw the on/off push button switch back into your Glow in the Dark Ball.